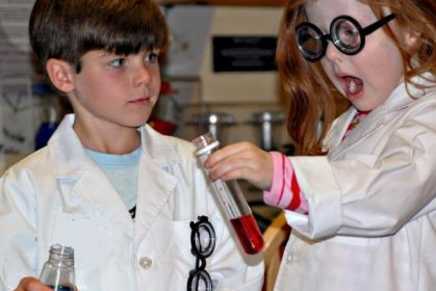 Discover science through play at Pennypickle's Workshop, Temecula's Children's Museum. 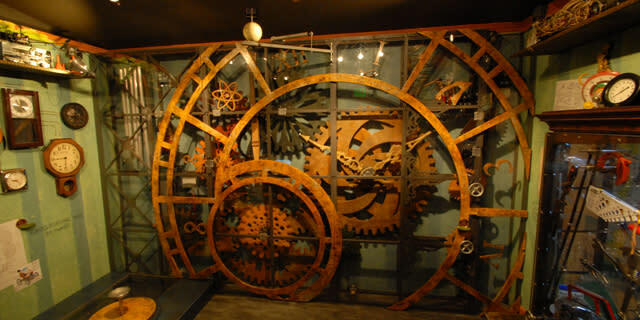 Be sure to bring the kids to the home of wacky inventor Professor Phineas T. Pennypickle where they can play with his crazy scientific experiments and inventions. The Workshop is open every Friday night for fun family science adventures. 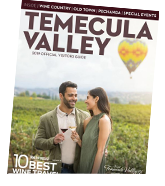 Be sure to join us often - there's always a surprise in store!